Packagings B2B Offers Products Packaging Bags and sacks Big-Bags Big-Bag sacks after one use. 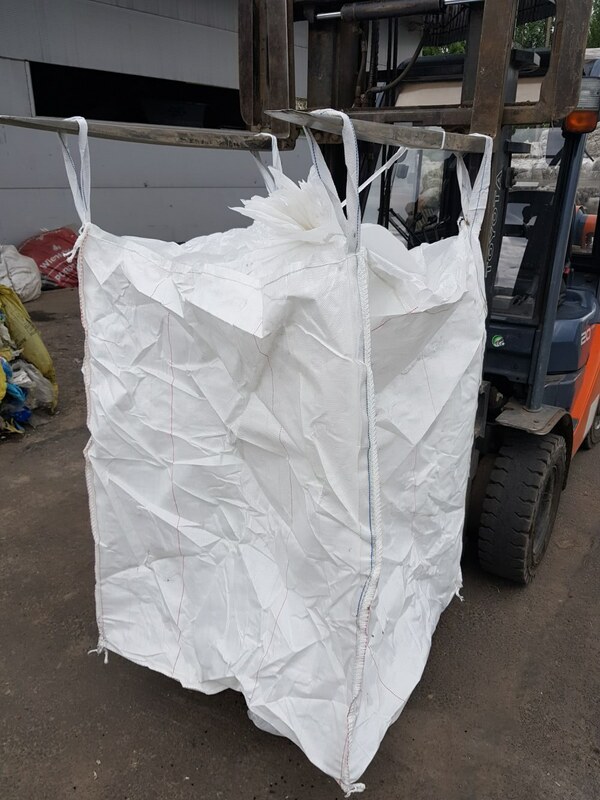 We offer Big Bag sacks for sale after one use. (Originally, the original plastic granules were packed into them). Pickup from Konin. For an additional fee PLN 120 / pal. possible shipping by courier.